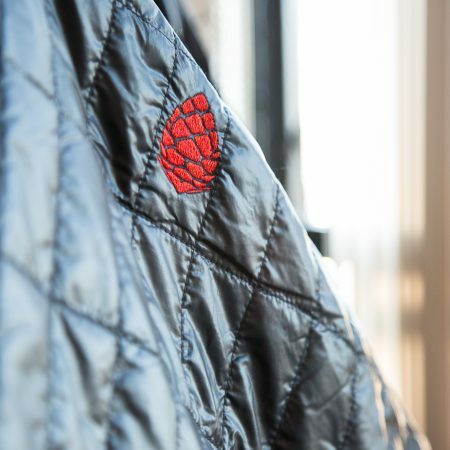 The Portland, Oregon apparel brand Showers Pass is best known for their commuter friendly jackets and outer wear. 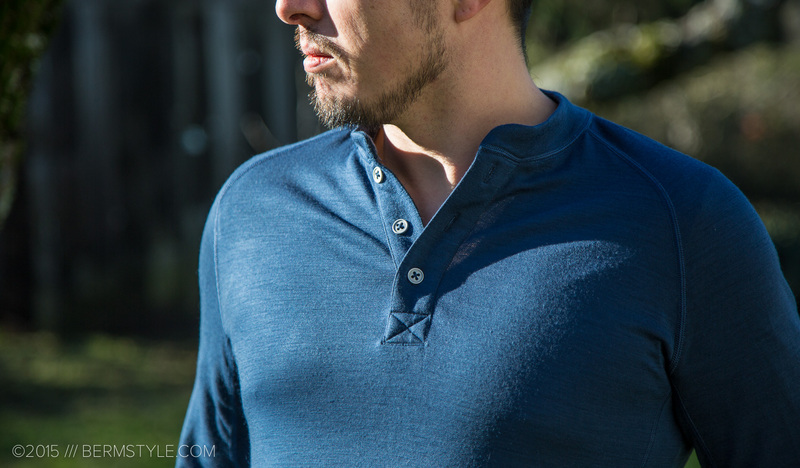 They also make a damn fine henley. Intended as a mid-layer piece to pair with their jackets, they chose to make it using a bamboo-merino blend. Merino wool is known for being the finest and softest of any sheep, wicks well and is warm even when wet. It isn’t always the most comfortable against the skin, so the addition of bamboo fibers and its moisture wicking qualities is a pairing that makes sense. 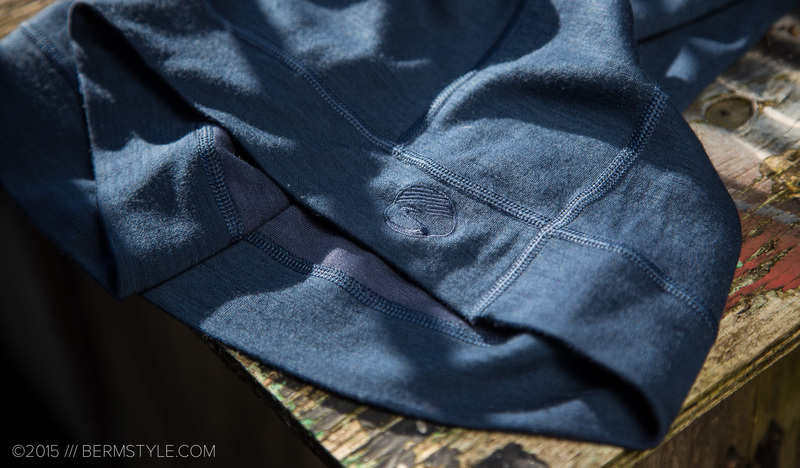 Like other merino pieces, it does well with temperature control, retaining heat without getting you overheated. 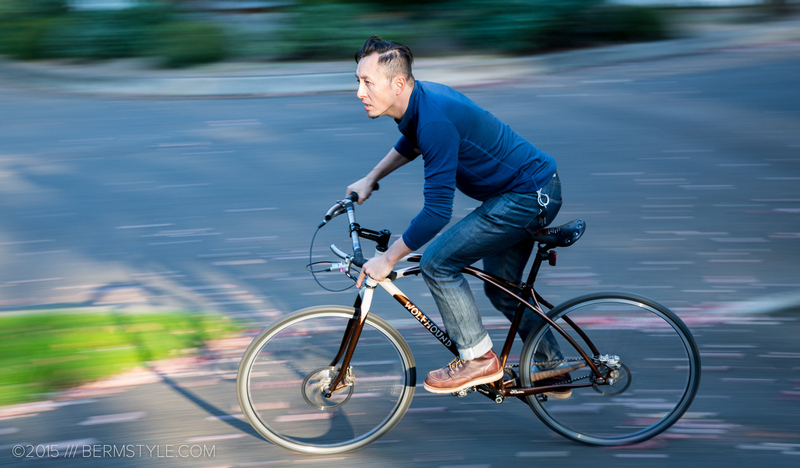 The sleeves feature thumb loops to provide a bit of hand coverage while milling about, and while these can sometimes seem extraneous, they’re well executed here, and the sleeves are long enough they don’t stretch while using them, even on the bike. Out and about in NE Portland, Oregon. 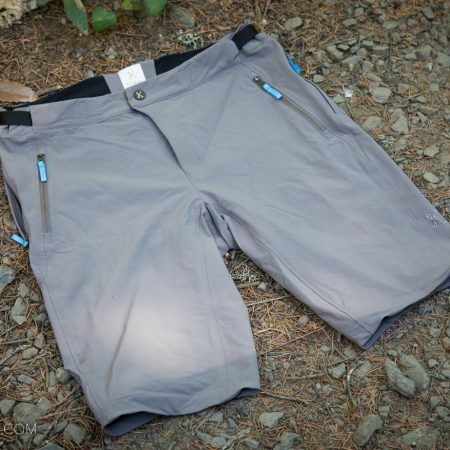 The henley has a slim fit and according to the size chart on the Showers Pass site, I could run a small or medium. Since it’s intended as a mid layer and is fitted I went with medium. For comparison I wear a 38 jacket, and wear a size medium t-shirt. After the first wash (in cold, line dried) it seems to have shrunk a little, so it was definitely the right call. This is probably the biggest downside, as it’s possible to shrink it enough you’ll be passing it down, so launder it carefully. Henleys are extremely versatile pieces. With the right accessories, they can be dressed up or down, making them a solid staple in the wardrobe. This particular one has become a favorite. It’s super comfortable, fits well, and I’m fond of the shade of blue. The branding on it is very minimal, keeps it from becoming overly sporty, and allows it to work as casual as well as activewear. 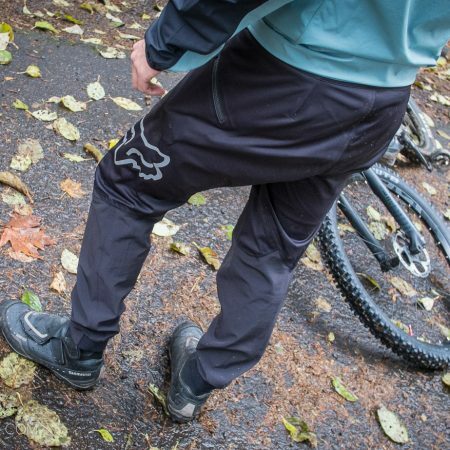 Showers Pass refrained from over designing or adding bikey stuff like media pockets, and it’s better for it. 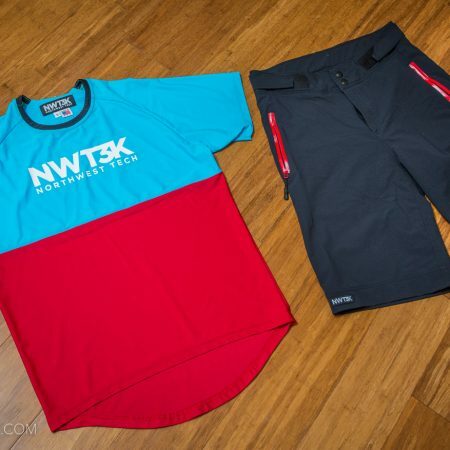 It results in a great piece for everyday use, that happens to also be a solid multi-sport performance top. 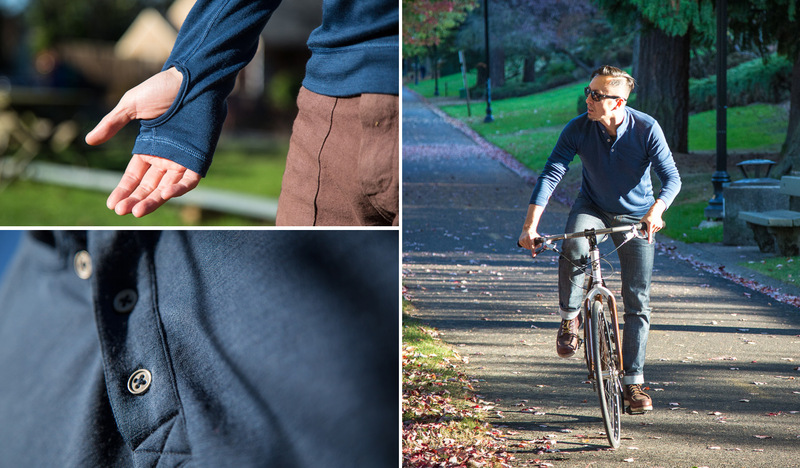 Being wool, you can ride to work wearing it without having to change or worry about it smelling, which also makes it a great travel piece. The real reason you’ll wear it several days in a row though, is because it’s so comfortable. 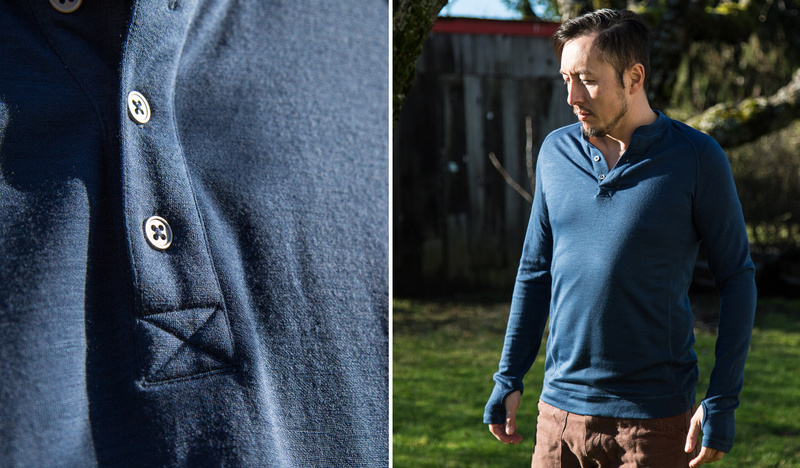 For all the reasons listed, the Showers Pass Bamboo-Merino Henley shirt has earned a place in my road trip gear bag. The minimal branding consists of an embroidered mark and is classy and understated. Though I could wear it on a legit mountain bike ride, since it is a favorite, I find myself babying it, wearing it mostly out and on casual rides plus day to day life. Most of my merino pieces eventually start pilling, and at that point tend to be repurposed as dedicated riding gear. I may have to get a second one in gray so I don’t feel bad about boogering it up.